Keep your vehicle looking new with Paint Local. Every journey which you take in your vehicle has a potential paintwork hazard. Stone chips, small dents from opening doors and scuffs on the bumper are all minor damage which left untreated can rust and corrode in addition to greatly reducing the resale value of your vehicle. A paint local removes these unsightly blemishes and flaws from your paintwork giving your vehicle an as new finish and a new lease of life where you dont feel that a full panel respray is necessary. As suggested, a paint local is localised to the affected damage. It is a cost effective way of repairing your vehicle. Laquer, Polish and Finish Paintwork. Gritters on the motorway during the winter months and bumpy country lanes all contribute to those small tiny stone chips which we all inevitably find when we are cleaning and polishing our vehicles. These small stone chips are often on the bonnet or front bumper of the car and are never obscure. Over time they seem to multiply in their numbers and left untreated can tend to rust. Unsightly chips and rust spots can affect the overall appearance of your vehicle and will affect the resale value when you wish to sell the vehicle on. A paint local will will instantly restore the sleek wow factor. Parking your vehicle in car parks and in side roads can leave your vehicle open to careless passers by who inadvertently walk past with keys, shopping, umbrellas and other objects leaving a scratch in the paintwork of your vehicle. As with stone chips, any flaw in the vehicle paintwork can corrode over time and ruin the asthetic appearance. Paint local the affected area. 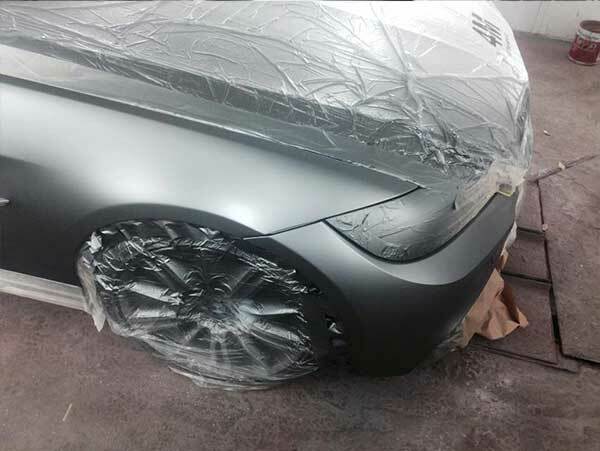 Our skilled technicians can colour match and blend in the newly painted area so that for all intense in purposes, it was like the scratch was never there, leaving a flawless finish. Maybe you didn't see the bollard behind you in the parking space? Maybe someone else didn't see you behind them when they reversed? 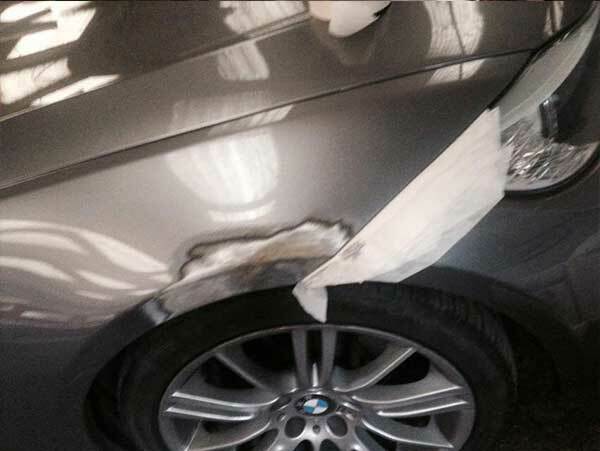 Bumper scuffs and minor dents are common minor damage to a vehicles paintwork. Especially noticable with most of todays colour coded vehicle trims. 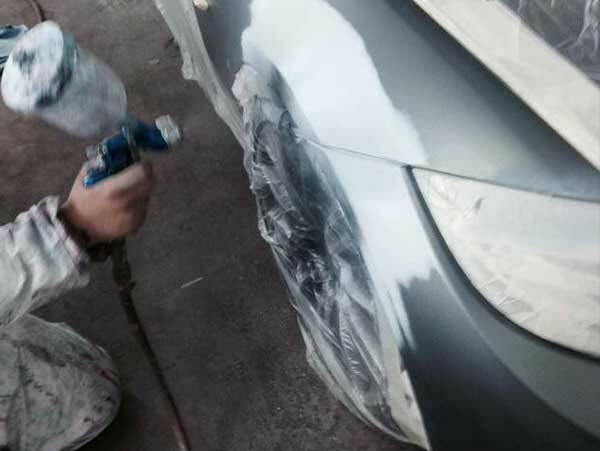 A paint local for bumper scuffs will restore your trims to their former glory and as new state. 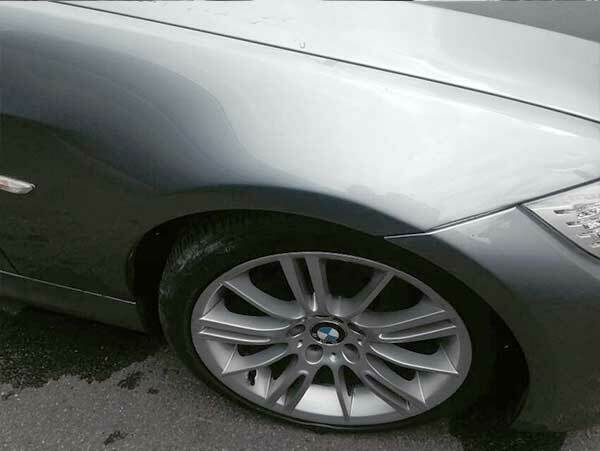 PDR (Paintless Dent Removal) is the quickest and most cost effective method of removing small dents from your vehicle. The method involves massaging the damaged area in an affective way, slowly restoring the shape through tiny taps and pushes without the need for respraying. Paintless Dent Removal is affective for small dings and dents which have not broken the paintwork, such as those caused by doors opening against panels, trolleys at the supermarket and such. 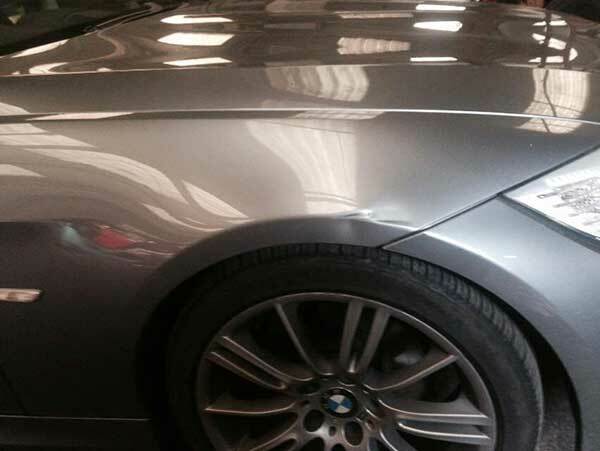 If a dent has broken the paintwork then we can fix the dent in the same way and then use a paint local technique to restore the finish to new.